Bug candy is a perfect way to expose students to different cultures around the planet. 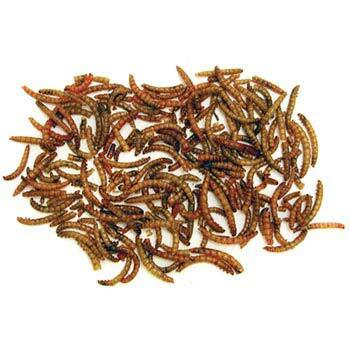 In many parts of the world, the consumption of insects is a common and tasty meal. 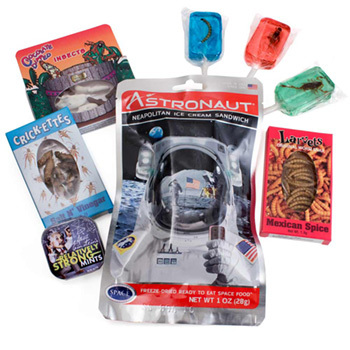 Allow those brave enough to taste our delicious bug candy to broaden their horizons! 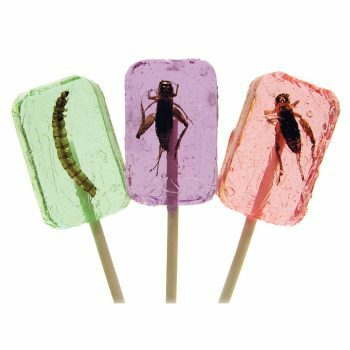 All of our insect candy and snacks are made with great care, using only completely edible, farm-raised insects. 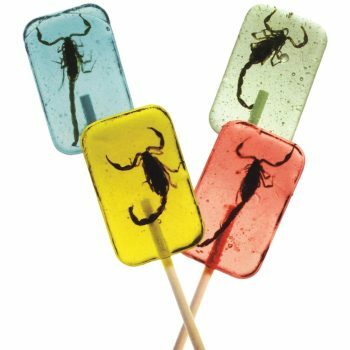 Our Cricket, Larva and Scorpion Lollipops are sugar-free. 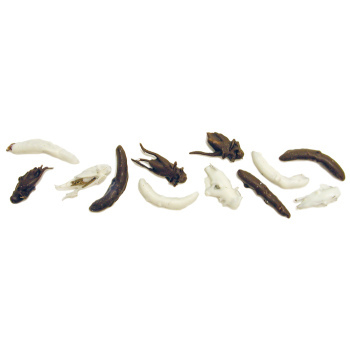 Our Larvets and Crick-ettes come in a variety of yummy flavors. And the Chocolate Covered Insects are said to taste like chocolate covered popcorn. These delicious treats are great as prizes, rewards or stocking stuffers. 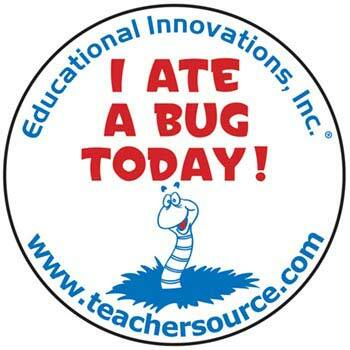 The best way for your students to brag about eating bugs! 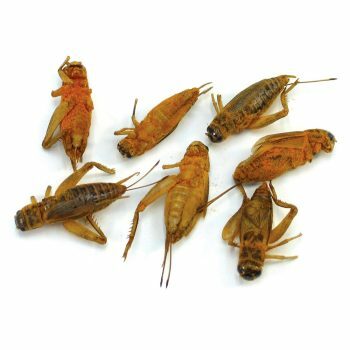 Genuine farm-raised edible insects will be a real hit.